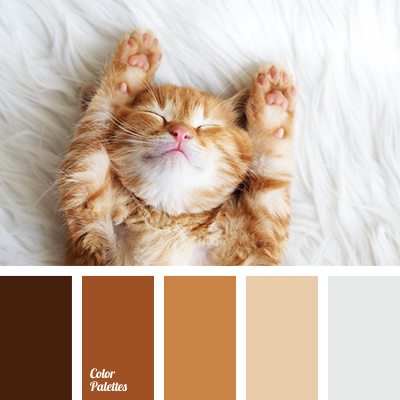 Neutral, unobtrusive color gamma. 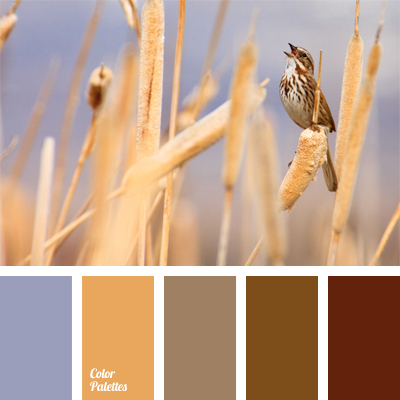 Calm, quiet colors create the aura of pacification and relaxation. 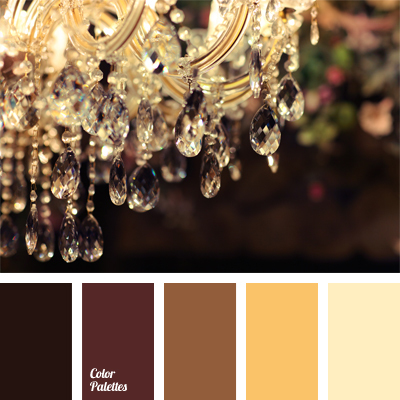 Reserved colors of beige and brown are smoothened by shades of white. 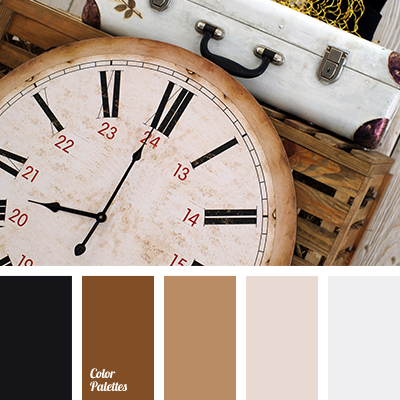 Black color in this palette is used for contrast and emphasize of light colors. A perfect combination to arrange home and office interiors. In this atmosphere you work and rest well. 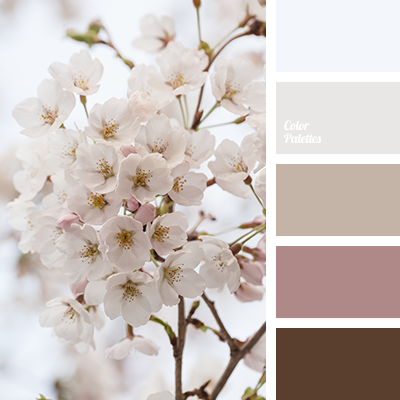 beige color, black color, cream, gray color, house color schemes, old tree color, pale gray, shades of brown, vintage color, vintage colors, warm brown.